Like the idea of making $700 in one week or $50 an hour, just delivering stuff? Well, with Amazon Flex you can. Here at MoneyPantry, we’ve covered dozens of ways that you can make money with your car. And, one of the best methods has to be driving for Amazon Flex. As an Amazon Flex Driver, you make money delivering packages for the retail giant Amazon. And, the best part is you can take on as much or as little work as you want! You might be wondering though; how much can you make driving for Amazon Flex? 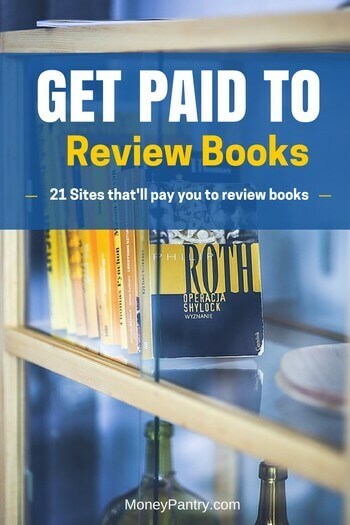 Well, in this post, we go into detail about exactly how much you can earn driving for the company, and how you can maximize your earnings. How does driving for Amazon Flex Work? You pick up deliveries from Amazon’s warehouses and then drop them at the customer’s home or office. Using the Amazon Flex app, you can schedule the delivery blocks that you want to work ahead of time. Or, you can just check in on the day to see what’s available. Usually, delivery blocks range in length – they are 3, 3.5, or 4 hours long. Delivery opportunities are available seven days per week, so you really can fit them in around your schedule. Amazon Flex Pay: How much can you earn? Overall, most drivers speak incredibly highly of the pay with Amazon Flex. As you can see, most drivers state that the pay with this job is really great. But, what exactly is the Amazon Flex driver pay? Let’s delve into more specifics about pay with Amazon Flex. At a minimum, you earn $18 an hour. This is a pretty great hourly rate. And, you can earn up to $25 per hour. $18 to $25 an hour is great. But, interestingly, you can actually earn more than that, even though Amazon doesn’t state that on the Flex website. 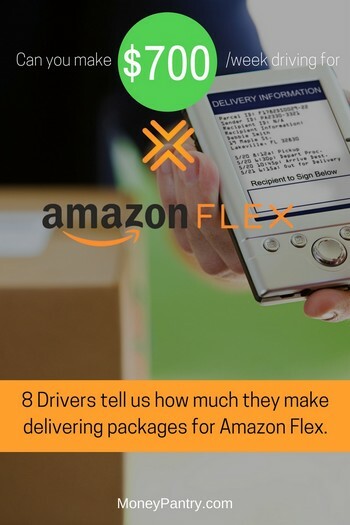 According to numerous current and former Flex drivers, Amazon pays you the same amount per delivery block, no matter how long it takes you to complete. So, for example, let’s say you pick up a four-hour delivery block. And Amazon pays you $25 an hour, so $100 for the whole block. But, instead of it taking you four hours to make all of your deliveries, you managed to make them in three hours. So, you make $100 for 3 hours of work, increasing your rate from $20 an hour to around $33 an hour. And, if you can complete a four-hour shift that pays $100 in just two hours, then you make $50 an hour! As you can see, you can earn a pretty great rate per hour delivering stuff with Amazon Flex. This means that if you can pick up shifts consistently throughout the week, you could earn yourself a good income each week. So, let’s say you picked up one, four-hour delivery shift each day, you’d earn $700 a week! As you can see, you can earn $100s each week! Even if you earned $300, the lowest amount reported by drivers above, that would still work out at $1,200 per month! Online there are dozens of Amazon Flex driver reviews from people who currently drive for or have previously driven for Amazon Flex. And, these drivers give a few really useful tips on earning more. 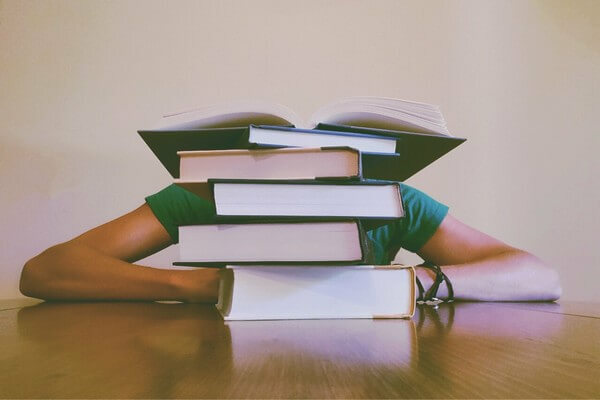 It can be tempting, especially if you’ve got a busy schedule, to just pick up shifts on the day when you know you’ve definitely got a bit of spare time. This means that you miss out on the chance to earn money. Obviously, the more shift blocks you pick up, the more money you’ll make. So, check the app often for delivery shifts. As we mentioned above, one of the best aspects of driving for Flex is that Amazon pays you for your whole shift, regardless of how quickly you complete your deliveries. So, if you complete picked up a 3-hour shift block, but managed to complete all of your deliveries in 1.5 hours, you’d still get paid for the three hours. So, if you can, try to complete your shifts as efficiently as possible. That way, you increase your hourly rate of income. This is, arguably, the best way to make more money as an Amazon Flex Driver. Is driving for Amazon Flex worth it? As we mentioned above, driving for Amazon Flex is one of the best methods to make money with your car. First of all, Amazon is such a well-known brand, so you can be safe in the knowledge that this isn’t a scam – it’s a legitimate opportunity. And, secondly, and just as importantly, the pay is pretty high. For a lot of similar opportunities, such as Uber and Lyft, the pay per hour often is much lower – sometimes as low as $3 to $5 an hour. The fact that at a minimum, you’re making $18 an hour is great. And finally, it’s such a flexible job. You can choose to work when you want. For the most part, driver reviews for Flex are really positive, with many stating the same pros that we have in this section. Of course, there are drivers who report that there are downsides to the job. Some drivers say that Amazon doesn’t provide much advice when a customer isn’t home, for example. So, this job might not be for everyone. But, it’s definitely one to try out if you’re looking for a flexible job that pays well. 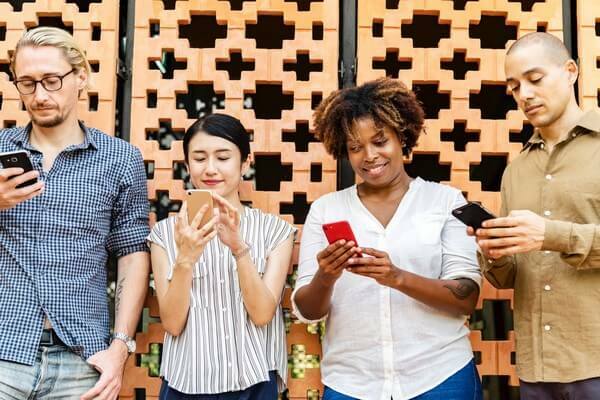 Download the app, and give it a try – after all, you could earn yourself $700 per week, just by picking up one shift per day!